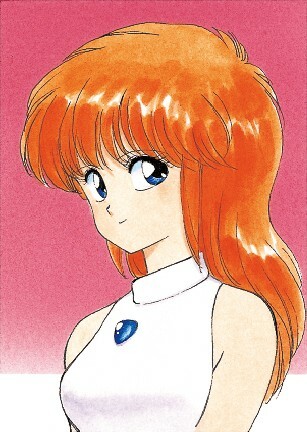 Laila is a relatively minor character in the story of Phantasy Star Adventure, though still an important one. She is the sister of Dr. Ken Miller, an old friend of the protagonist. Once Dr. Miller is abducted, Laila asks this nameless Agent to rescue her brother. She will assist the Agent by supplying much needed Meseta. However, a secret lurks behind her cute, friend face; the Agent must uncover the truth in order to save Carsonville and his friend before the adventure is completed.